The Board of Premiership Rugby had a scheduled meeting today which among other things considered options to support the next phase of growth for club rugby in England, including a £275m offer from CVC Capital Partners for a controlling stake in the competition. The deal would have been the biggest of its kind in club rugby history, with former F1 owners CVC Capital Partners reportedly looking to buy a 51% share of England’s premier club rugby competition. 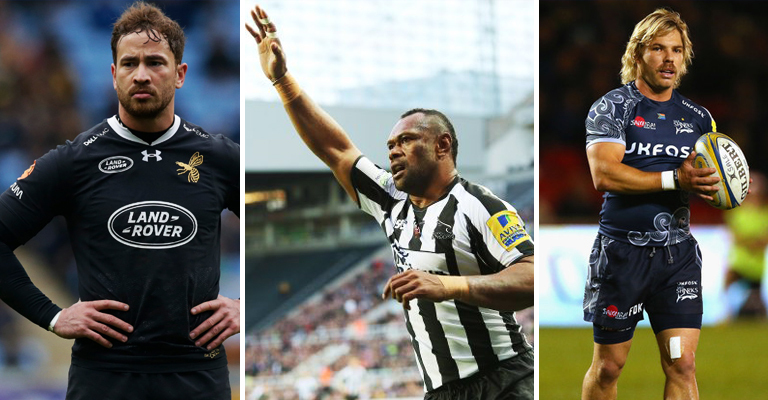 The deal valued Premiership Rugby at £550 million, and would have meant a huge windfall for the 12 Premiership clubs, with many suffering huge financial losses in recent years. 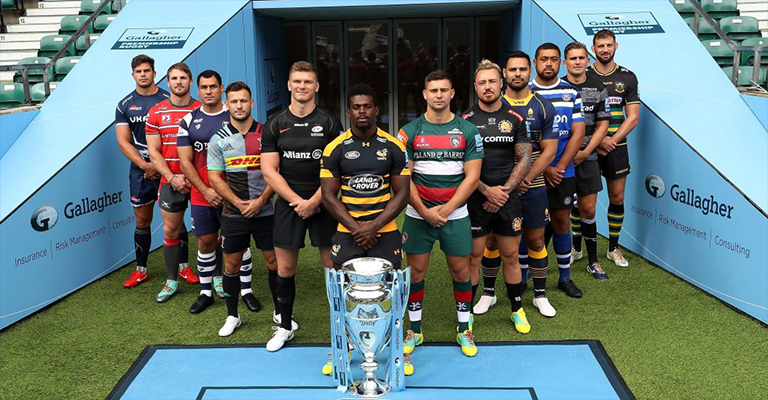 “Premiership Rugby has seen very good growth over the last five years with revenues rising more than 80% – so the desire to accelerate that growth and expand internationally was reaffirmed by all clubs today,” said Premiership Rugby chairman, Ian Ritchie. “We had a very positive Board discussion and considered a range of alternatives to accelerate investment in the Club game. The Board was unanimous on how to proceed and agreed that selling a majority stake was not the preferred option.